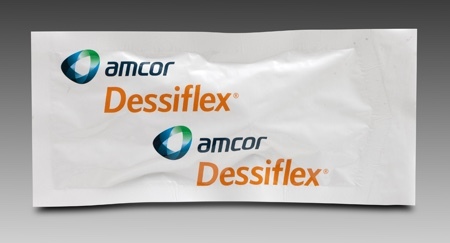 Flexible packaging specialist Amcor Flexibles, headquartered in Zürich, Switzerland, has added its patented Amcor Opening Feature (AOF) for child-resistant blister lidding to its pharmaceutical packaging portfolio. This technology has been readily available on pouch stock and stick packs for the pharmaceutical market, and the first products were commercially launched in December 2014. With AOF, blister contents are easily accessed with a push-through motion rather than the traditional peel or peel-push method often required for child resistance. According to the company, this improves senior-friendliness, child-resistance and sustainability. AOF allows the use of a two-ply structure compared with a standard three-ply, and because peel tabs are not required, total package sizes can be reduced by 40% compared with traditional peel-push and peelable blister cards. Even with this reduction in material usage and weight, AOF maintains product stability with no compromise to the barrier layer or the seal integrity of the package, says Amcor. 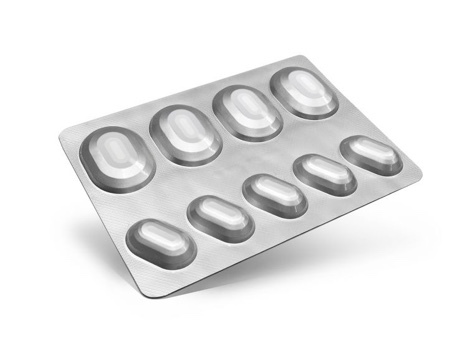 The senior-friendly qualities and child-resistance of AOF blister lidding were confirmed through an independent study in accordance with the requirements of 16 CFR Part 1700. 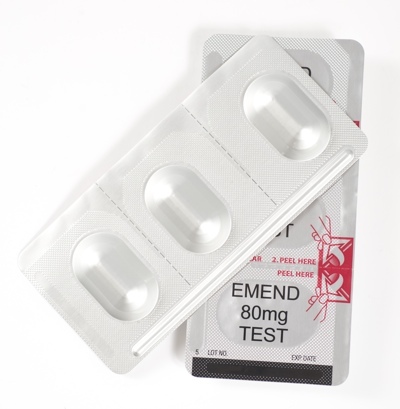 Blisters were produced using AOF blister lidding and the package met the test requirements of F=1 (only two children out of 50 were able to access one cavity). In addition, the Senior Use Effectiveness (SAUE) score was 98% compared with the normal target minimum of 90%. 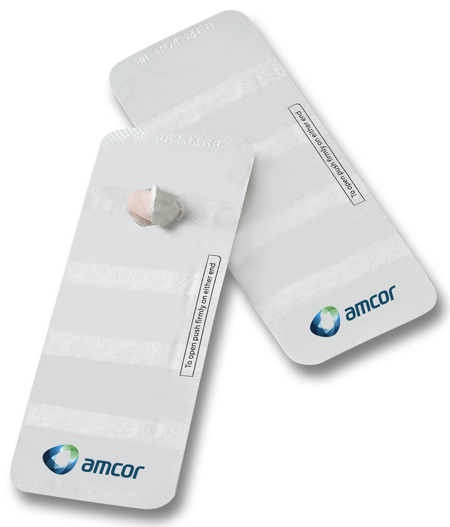 The product contact layer remains the same as existing Amcor blister lidding products, which allows customers to adopt the new technology with streamlined testing protocol.